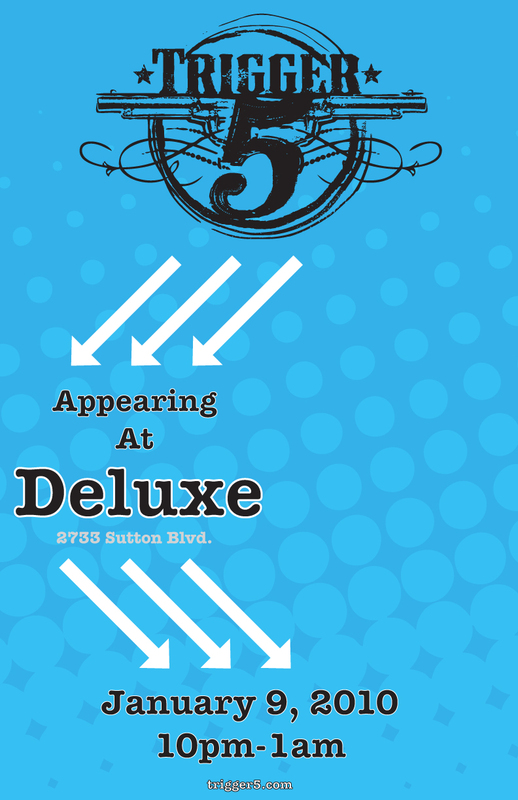 Turn up the heat on January 9 with another legendary Trigger 5 show at Deluxe in Maplewood. 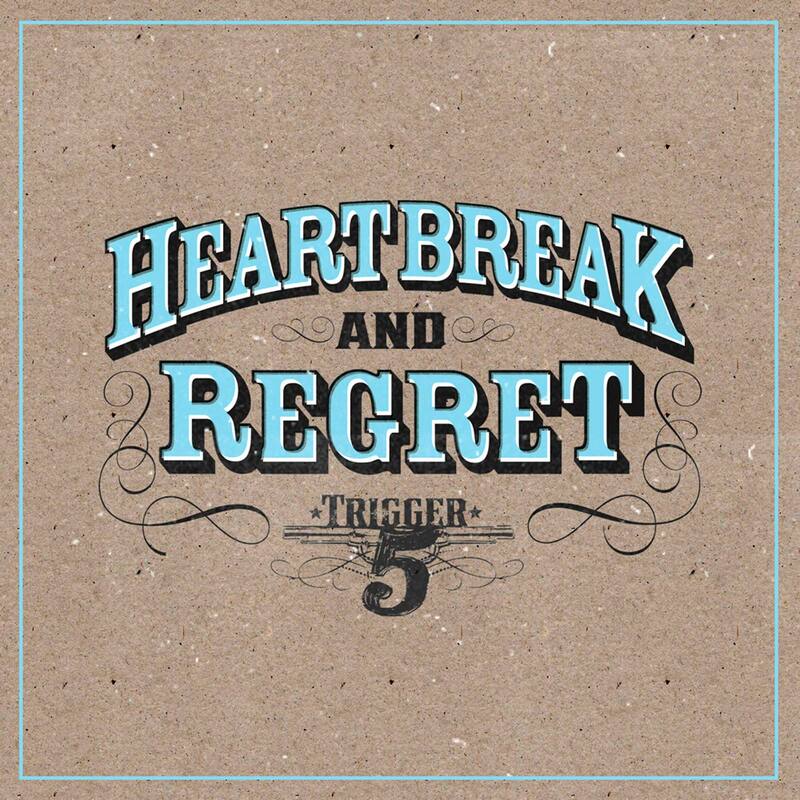 Heartbreak and Regret is Trigger 5’s first CD and it’s available on iTunes and at Amazon. Get your boots on for a Holiday Hoedown in The Grove! 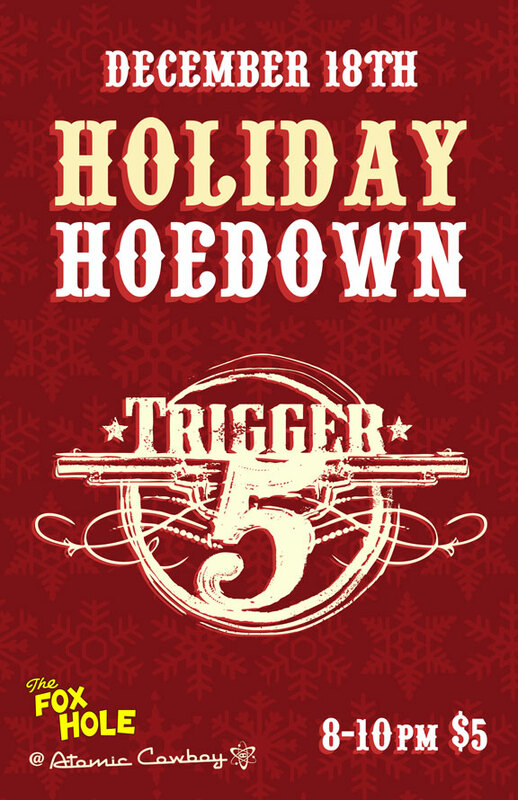 Trigger 5 will be ushering in the season from 8-10 with classic country caroling at the Fox Hole (@ the Atomic Cowboy) on Dec. 18th. Bring on the naughty. Bring on the nice. Oh and bring $5 cuz that’s the price.